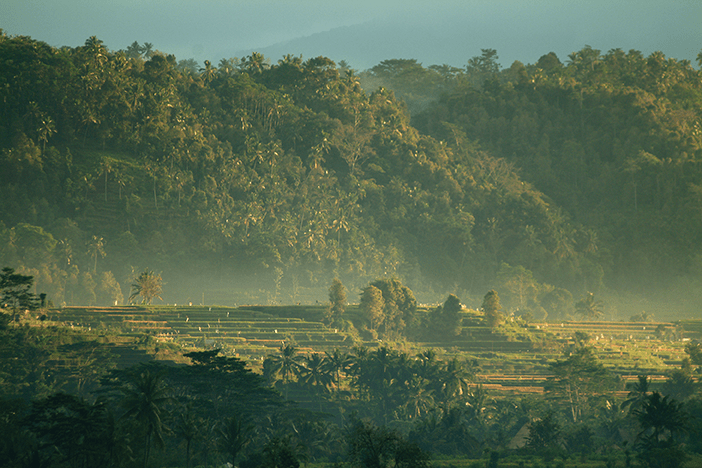 As Indonesia’s largest organic food company, Big Tree Farms, Inc. has Ashland, Oregon roots. 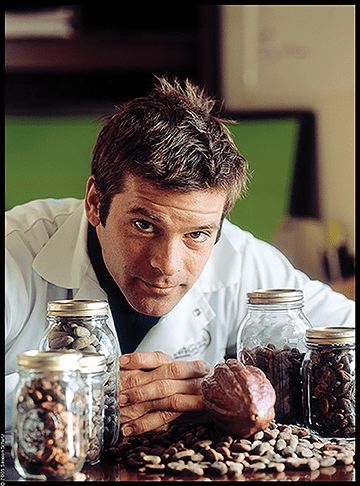 When Frederick Schilling sold Ashland’s own Dagoba Organic Chocolate in 2006, he knew bigger projects were right around the corner. It didn’t take long for his passion for innovation and high quality sustainable products to lead to Big Tree Farms. 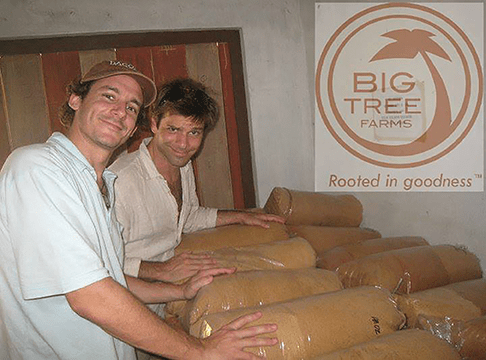 Founded in 2008 by Frederick and Ben Ripple, Big Tree Farms was the first to bring coconut sugar, a healthy alternative to cane sugar, to the international market. 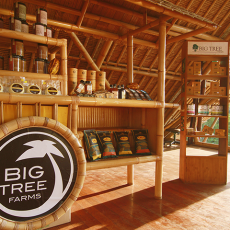 With their US headquarters based in Ashland and employing hundreds of people in Indonesia, Big Tree Farms is doing very big things for sustainable farming, healthy food systems, and fair trade. 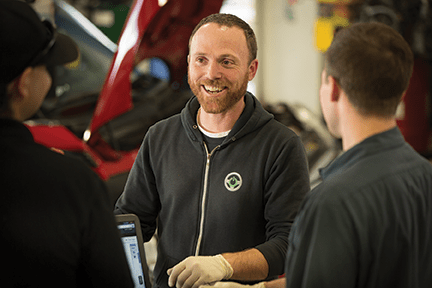 We met with Co-CEO and Co-Founder Frederick Schilling to learn more about this local company with a global impact. Thanks so much for talking with us today, Frederick. Big Tree Farms is really leading the way when it comes to what is called a “vertically integrated supply chain.” Can you tell us more about this? 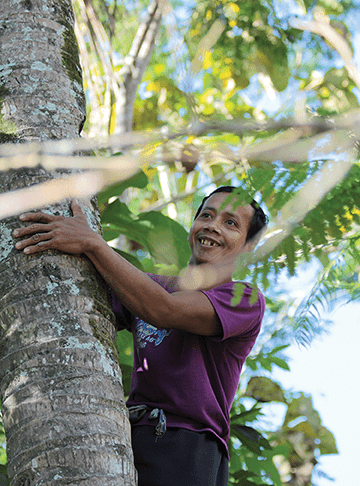 Big Tree Farms operates a sustainable supply chain on more than 10 islands across Indonesia’s archipelago of 17,000 islands and atolls, with primary supply chains on Bali, Java and Sulawesi. These sustainable supply chains are actually deeply involved social relationships with individual farmers, families and community farmer groups. The producers involved become part of our tight-knit community, and their needs, hopes and dreams become integral to our corporate vision. We are a farmer-direct producer, having control over the entire supply chain, which helps ensure quality of product and improves the quality of life of our community of farmers. To the best of my knowledge, we are the only vertically integrated, HACCP/ISO22000 and Certified Fair Trade producer/supplier of coconut sugar and nectar in the world. (HACCP/ISO22000 is certification for food safety management and manufacturing.) Quality and integrity is core to our values as a company. 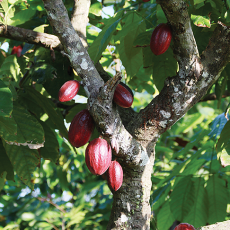 Being a vertically integrated supply chain company, or vertically integrated impact brand, means that we are committed to direct transparent trade with smallholder producers of coconut and cacao. 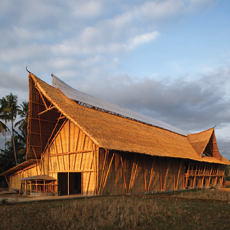 We want to model how a global business can do better and be better for people and the planet. Large production companies can do business in an ethical and conscious way, taking care of the planet we all share, which is crucial, and helping our community of people, which we are all a part of. If we keep that ethos in mind and practice what we preach, we can feel good about what we are doing and sleep well at night. Help readers understand the impact that has been experienced by farmers as the result of Big Tree’s commitment to fair trade practices. Big Tree Farms is now Indonesia’s largest organic food company, operating SE Asia’s largest organic integrated coconut supply chain. We work directly with around 14,000 farmers. What started as a small-scale organic farming venture, originally founded by my business partner Ben Ripple and his wife Blair in 2003 has developed into a social enterprise focused on production and export of food products for retail and ingredient channels globally. Our corporate mission is to inspire beneficial change through the creation of innovative and health-forward food products that provide sustainable health, economy and environment to our customers, farmer/suppliers and company community. Big Tree Farms, while adhering to 3rd party environmental, fair trade and social certification standards, also conducts our own internal audits. We take into account standards of living, such as potable water, condition of dwellings, access to and regular schooling for children, and general health of the community. In order to ensure ongoing livelihood for our farmer partners, our program assists the community and farmers to amend the soil, plant different crops to increase income and bolster community endeavors. What most consumers don’t know is coconut farmers are the most impoverished farmer group in the world, with many families living on less than $2/day. 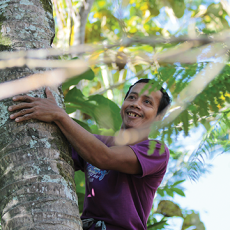 Our farmer partners experience significant increases in income working with Big Tree Farms. 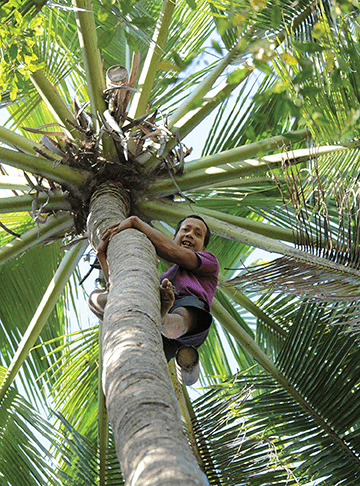 So it is really important to think about all those coconut products being consumed these days and how the brand being purchased supports those at the source. 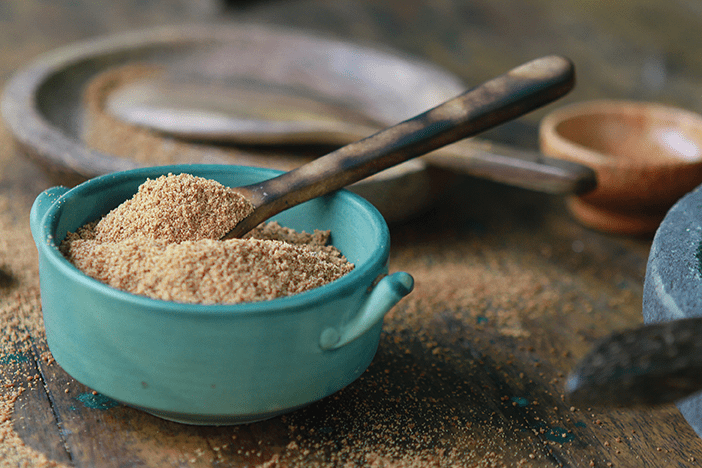 Coconut sugar is really getting attention as a healthier alternative to cane sugar. What makes it better? The primary reason is that coconut sugar is low glycemic. We have our sweeteners regularly tested for quality assurance. 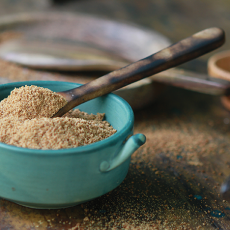 Our coconut sugar (a natural, unrefined and unmodified sugar) consistently tests around 35 on the GI scale. Ordinary sugar has a GI of 65. In short, this means that coconut sugar gets metabolized at a slower rate than cane sugar, honey or maple syrup and therefore prevents rapid fluctuations in blood sugar levels. By helping to maintain lower blood sugar and insulin levels, a low glycemic index diet may be useful in preventing a variety of the health problems. Coconut sugar is totally unrefined and also contains higher levels of micronutrients such as nitrogen, potassium, calcium, magnesium, zinc, vitamin C, and iron, when compared to agave, honey, and brown and white sugars. Coconut sugar is easily substituted for regular cane sugar, ratio of 1:1. For most people, switching to coconut sugar should be a simple and obvious choice, especially if they want their children to eat healthier. And as I understand it, even the harvesting is more sustainable. Yes, of course. What most people probably don’t realize is that “coconut sugar” is not made from the coconut, but rather from the flower blossom nectar of the tree. So really, coconut sugar is in fact boiled down granulated coconut flower blossom nectar. 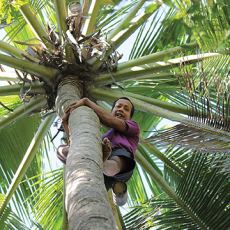 Big Tree Farms farmer community retains their traditional farming methods for coconut sugar. 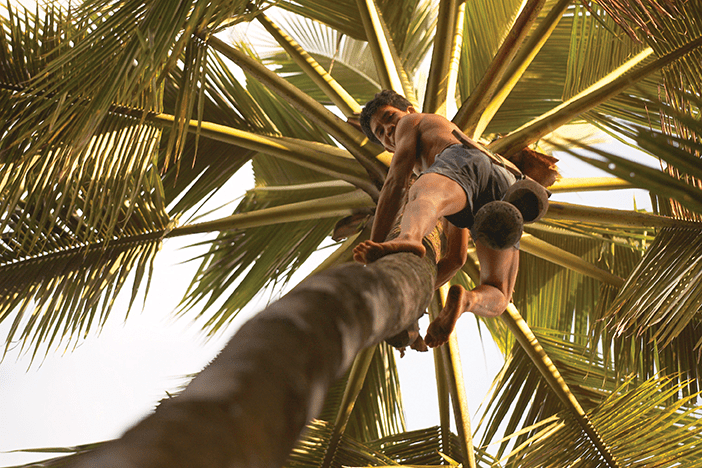 Two times a day, farmers will climb coconut trees in the morning and afternoon and slice open a coconut flower blossom. 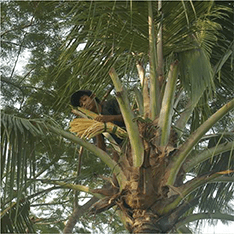 A pail will catch up to three liters a day of coconut flower blossom sap or nectar. At the end of the day, the pails are collected. And the sap is boiled down and granulated or left as a liquid for our nectars. Eventually, more coconut flower blossoms will grow so no trees are ever cut down to harvest the coconut nectar and a tree can produce flower blossom nectar for decades. A tree can also produce coconuts at the same time as nectar, or produce only coconuts for a season and then back to nectar. Ben, my business partner on Bali, truly is a master of supply chain and he oversees the management and expansion of our farmer base and processes. 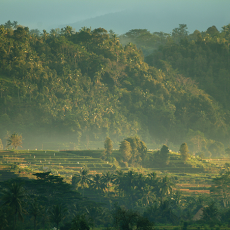 Our highly specialized and skilled team, and our location in Indonesia, allows Big Tree Farms to fine-tune our proprietary processes, including our farmer relationships and our product development. We see first hand that ecological responsibility; safe working conditions and fair trade practices are upheld. We help each other realize the ambitious growth of bringing sustainable companies to the mass market. A primary focus is on creating a truly biodegradable and compostable packaging made from NON-GMO plant materials. There is more power to change the industry in a positive way when like-minded companies bond together for a common goal. You can learn more at www.osc2.org. 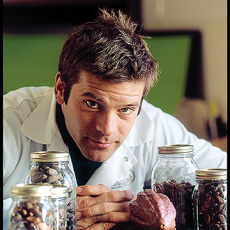 Readers may remember that you made a name for yourself here in Ashland when you started Dagoba Organic Chocolate in 2001. Your passion then was organic, gourmet chocolate. 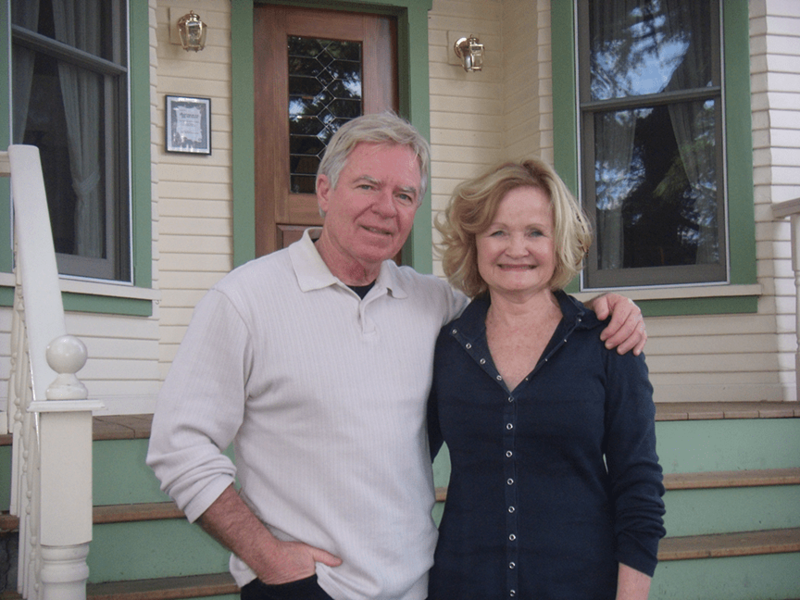 How did this experience lead to the founding of Big Tree Farms? Dagoba wasn’t just about chocolate. It was more about using chocolate as a medium to make big change. 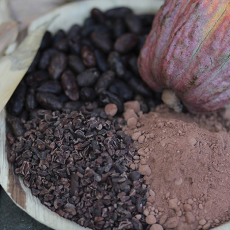 As an environmentalist and advocate for fair trade ethos, I wanted to use Dagoba as a catalyst to change how the chocolate industry conducted business and also help move the needle in all business. I wanted to prove to industry that you could have a successful profitable business while adhering to high standards of fair trade principles, high quality product, unconventional creativity and fun. 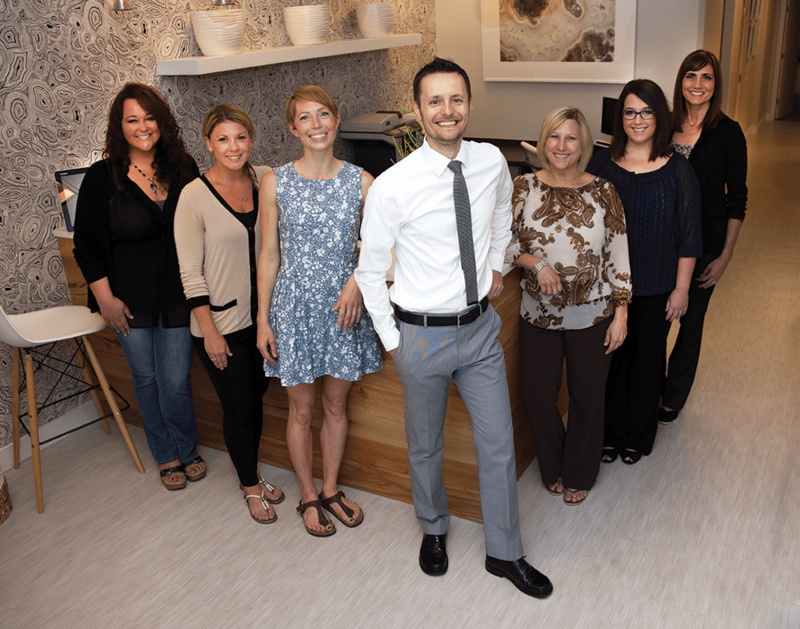 Dagoba was a family business and my mother, father and sister were all a part of its creation and success. We all share the same passions for health, compassion and good pure food. When we sold Dagoba, it wasn’t time to call it quits. 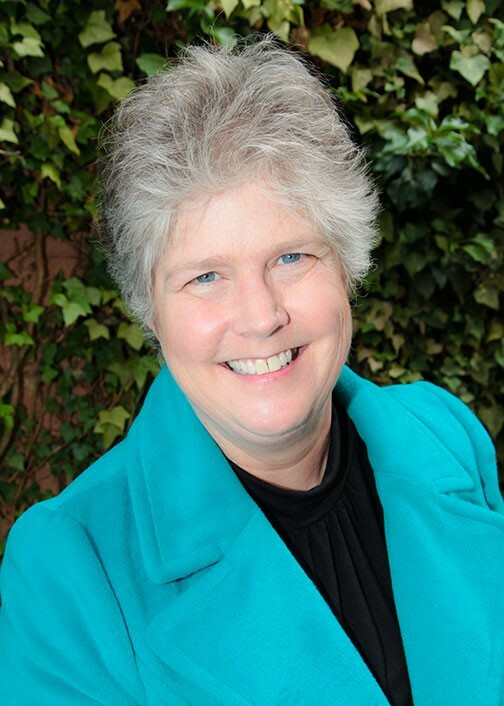 It was time to take what we learned and use it as a springboard to continue with our mission. 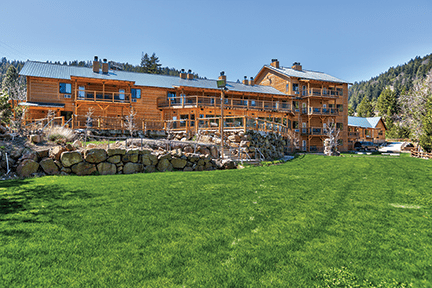 Big Tree Farms is Dagoba 2.0, in a way. 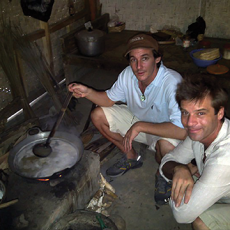 When Ben and I met each other, we both wanted to make big changes in the world by assisting impoverished farmers access the market, innovating healthy and sustainable food products and then bridging these two passions. It is our shared ideals and vision that have allowed Big Tree Farms to become what we are now, impacting thousands of farmer families and also bringing healthy products to market. 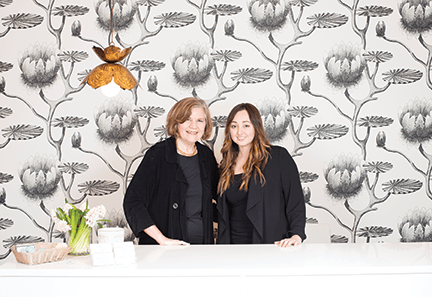 And once again, my mother and sister have been right there in arms, sharing the vision and growing the company. The popularity of coconut water has really gone through the roof. Big Tree Farms has developed a unique solution to some of the environmental impact of shipping all of that heavy water and packaging overseas. Yes we have! Coco Hydro is the product. It’s basically instant coconut water, for sake of ease. 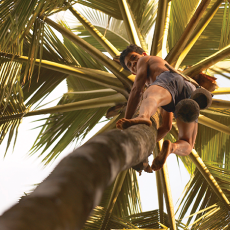 We use an enzymatic spray dry process to retain the vitality and nutrients of coconut water. Only 5% of coconut water is solids (1% nutrients and 4% carbohydrates) and 95% is water. We take fresh coconut water and evaporate the water, which leaves us with the solids, or nutrients, in powder form. We then add a small percentage of a proprietary HYDRO BOOST blend that contains five high quality chelated electrolytes, and 72 key micronutrients in the form of ionic trace minerals. It’s a great instant hydration solution that can be used in water, smoothies, even in coffee or tea. Everything is non-GMO and plant-based. Coco Hydro comes in 9.7oz pouches, which is the equivalent to 25 coconuts, in one pouch. The single serve .78g packets contain the equivalent of two coconuts. It’s a light and easy portable hydration mix. Think about all the space and resources it would take to ship those coconuts here. Or worse think about the amount of space and weight and resources it would take to ship all those cans of coconut water. Our carbon footprint is decreased dramatically be removing the water and keeping only the vital nutrients. What we offer is a more sustainable and more versatile electrolyte hydration choice. So, Coco Hydro is a big hit with athletes? Oh yes. We have a few local athletes here that love it! Joseph Chick is a local endurance runner and the director of the Mt. Ashland Hill Climb. We also get calls and e-mails from athletes from around the world praising Coco Hydro, saying it’s the best electrolyte mix they’ve had and blows many of the others that they’ve tried out of the water. They can feel it working. I think this has to do with the fact that Coco Hydro is mostly made from pure coconut water nutrients and not simply a concoction of synthetic minerals, which your body really doesn’t absorb. Plus, with the trace minerals we add, your cells are getting a full spectrum hydration, not just a replenishment of the big 5; potassium, magnesium, calcium, sodium and manganese. But it doesn’t stop at athletes. Coco Hydro is great for everyone. You can drink it before, after or during yoga, regular workouts, strenuous or light hikes, camping, in smoothies, when traveling, especially on a plane, or anytime. The possibilities are endless, and it’s important to keep hydrated. 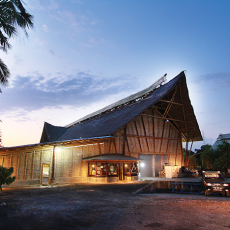 Big Tree Farms has a pretty impressive office building in Ubud, Bali. Tell us more about this. 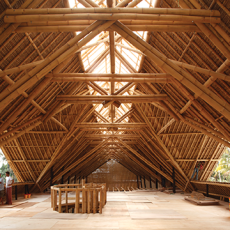 Ah yes, the “Bamboo Cathedral.” Bamboo is one of the world’s most sustainable building materials and it grows abundantly in the tropics. 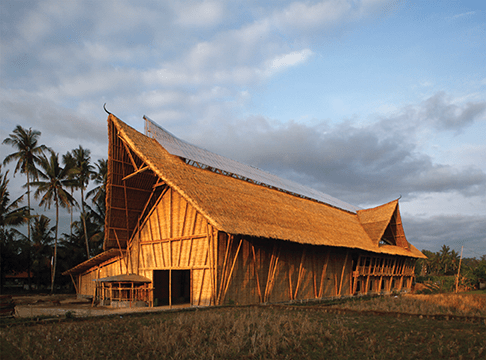 We handpicked local artisans to work with architects and structural engineers to craft a structure that is modern and forward thinking, but rooted deeply in a reverence for place and culture – a true extension of Big Tree Farms’ business practices. It houses our offices, event center, retail space, commercial kitchen, chocolate factory, production facilities and our warehouse. 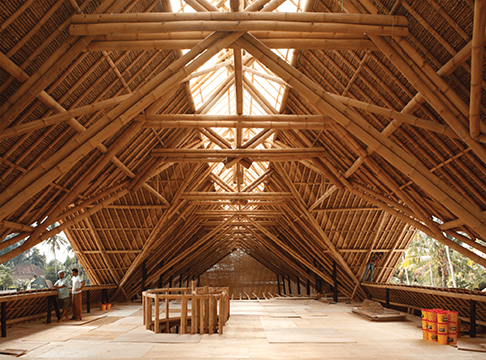 It is a marvel of architecture, construction and art, none of which would exist if not for the extremely gifted and talented crew of traditional bamboo builders that help to realize this masterpiece. 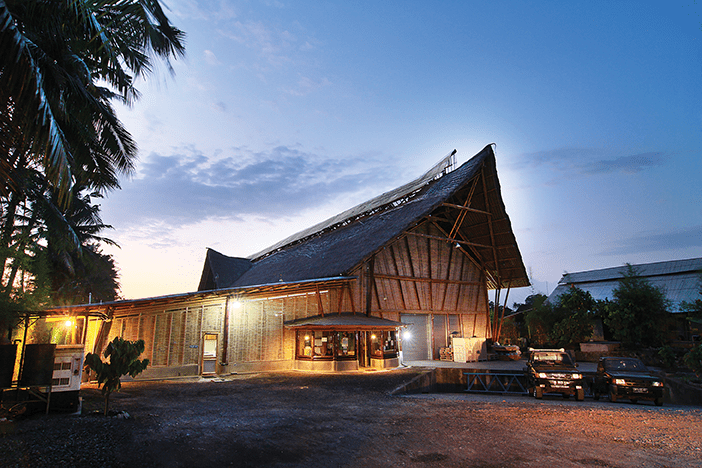 There are daily tours if you are ever on Bali. Please visit and give Ben and the Bali crew a hug from the US team. Can you tell us about any exciting new products in the works for Big Tree Farms? Yes and no. We do have some new products coming down the line. One of which I am extremely excited about, but will not talk about. All I can say is that I hope you, and everyone you know, will love it! We are re-launching our raw cacao line in new packaging around August. 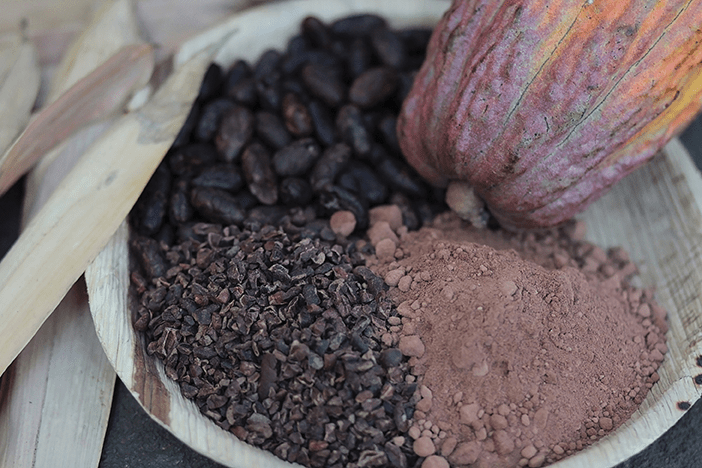 These products are all cold processed and kept under 118 F. Our raw cacao products include sweetened and unsweetened cacao nibs, whole cacao beans, drinking chocolate, cacao powder, cacao butter and our infamous cashew-cacao-clusters. 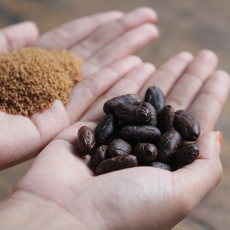 I love to add a little cacao powder to my coffee with some of our vanilla coconut sugar. 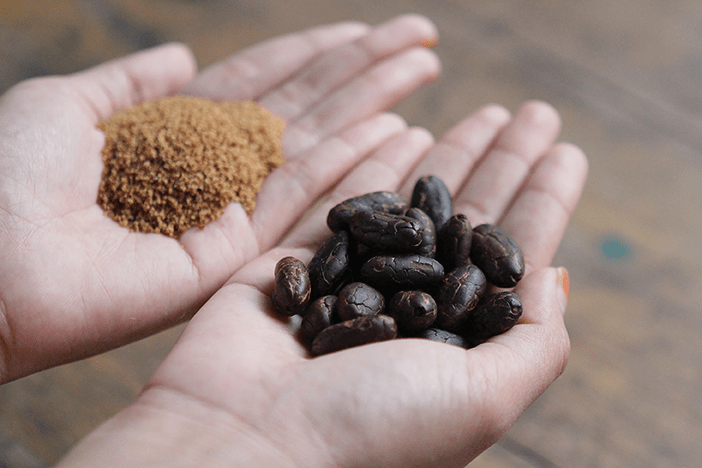 Oftentimes, I skip the coffee because I love our cacao powder so much and just drink hot chocolate throughout the day (cacao powder, coconut sugar and hot water… that’s it). 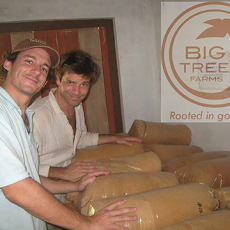 What people may not realize is that Big Tree Farms is the pioneer of cold-pressed (raw) cacao products. 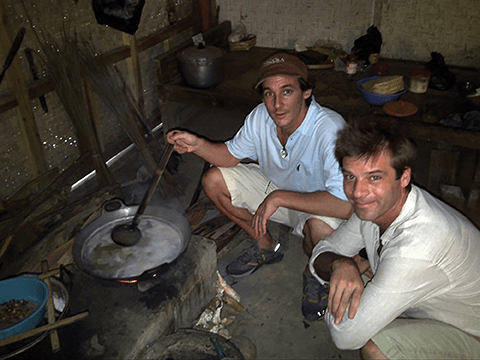 Because of my chocolate background, Ben and I took it upon ourselves to figure out how to make a truly raw cacao product, as it is not as easy as people might think. It took us years of R&D, broken machines and a lot of frustration to figure out how to do it and produce the level of product we are now producing. Yet we did and I can honestly say that we produce the best tasting raw cacao powder on the market today. Because the beans are cold processed, the complexity in flavor is truly unique. 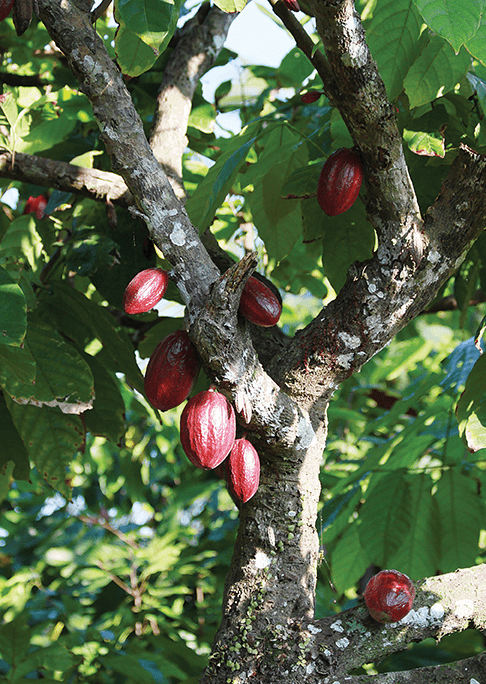 Why raw cacao? It’s one of the most phytochemically diverse seeds in the plant kingdom, super high in antioxidants, magnesium and other minerals. Cold processing preserves these highly beneficial minerals. And our cold pressed cacao butter is a wonderment for body care and also cooking. People don’t realize that you can use cacao butter for low temp cooking; although, I do use it when making popcorn which puts it over the top. Where can readers buy Big Tree Farms products locally? 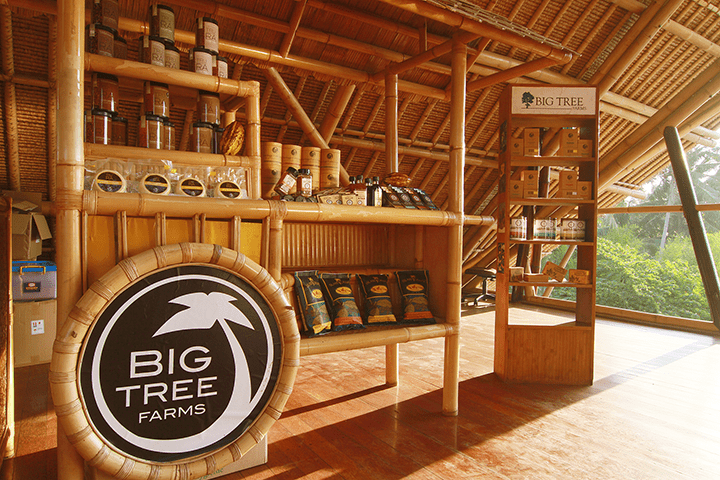 Big Tree Farms coconut sugars, coconut nectars, and Big Tree Farms CocoHydro can be found all over Ashland at places like the Ashland Coop, Shop-n-Kart, and Market of Choice. Smithfield’s, for example, offers our individual coconut sugar packets on their tables. We are an international brand, so you can find us in natural food stores across the country and we are rapidly expanding into the more mainstream grocery stores as well, such as the new Haggen on Siskiyou (previously Safeway). You can also purchase all of our products, including our raw cacao products, from our website or just stop by the office at 696 Mistletoe Avenue and Jan will be more than happy to help you.